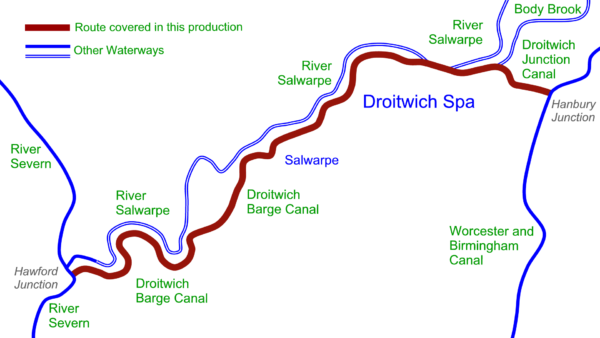 It’s downhill all the way, starting with the narrow locks of the Droitwich Junction Canal, including the staircase locks as we head into Droitwich Spa. We join the River Salwarpe for the passage into the town before joining the Droitwich Barge Canal through the first of several wide locks, and through the swing bridges as we cruise into the centre. 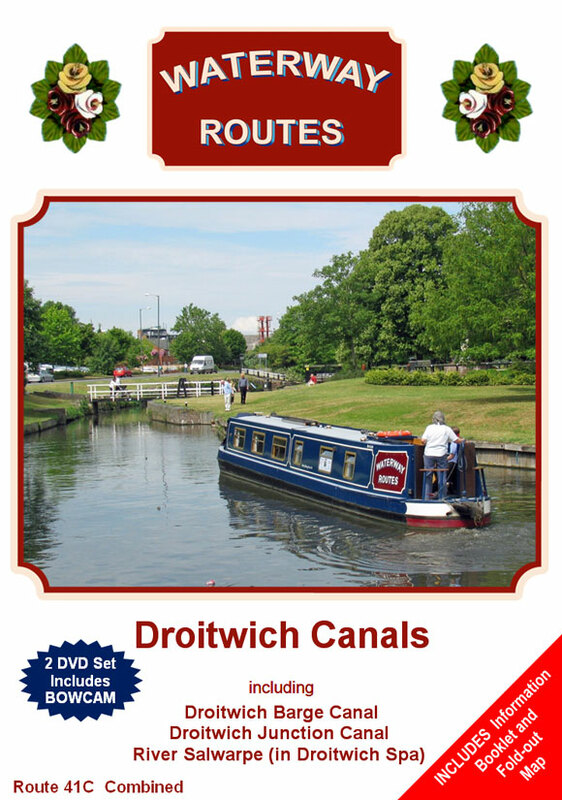 Watch the leisurely cruise through the mixture of rural and urban settings along the full length of the restored Droitwich Canals. 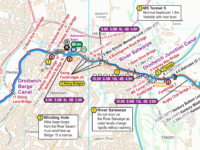 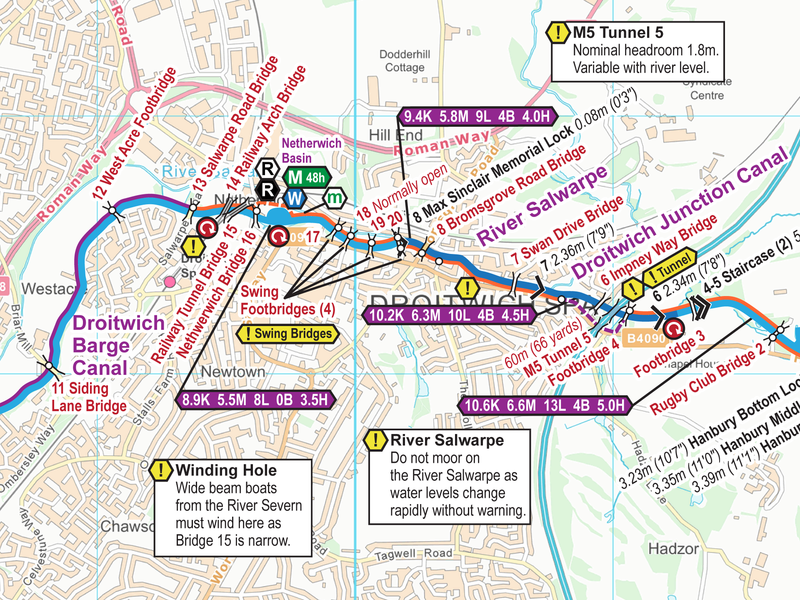 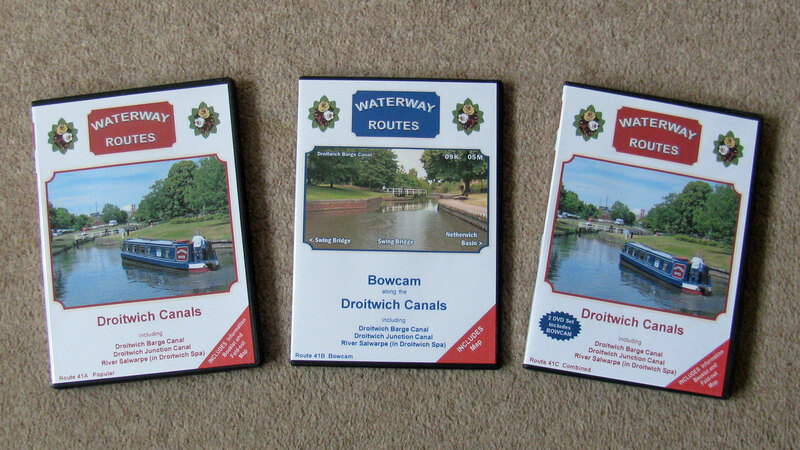 Route covered by the Droitwich Canals DVDs. 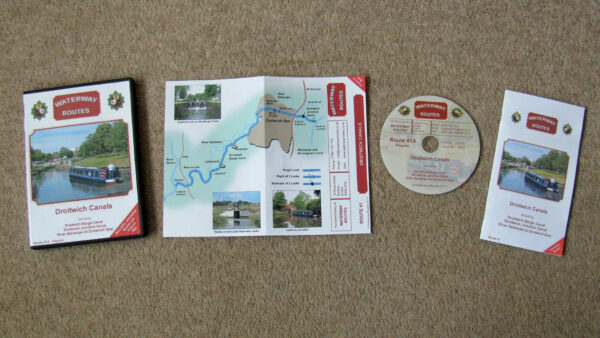 Contents of Droitwich Canals Popular DVD. 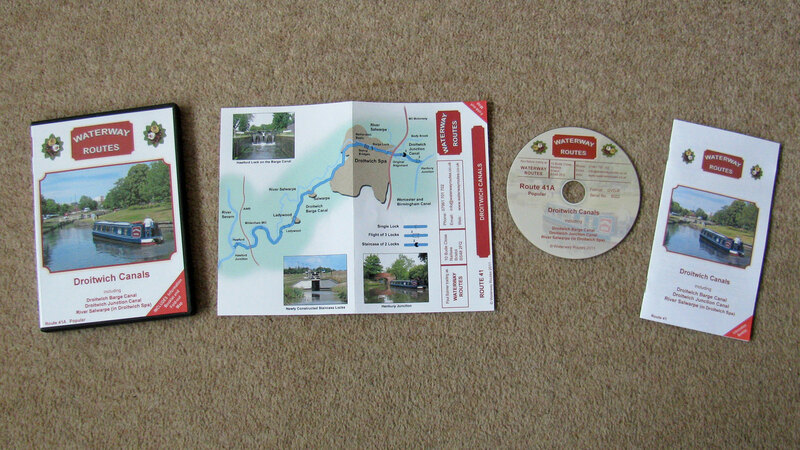 Read more about my Droitwich Canals Maps.